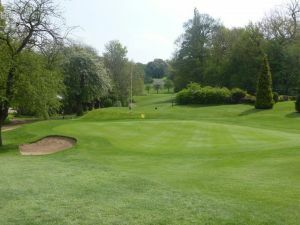 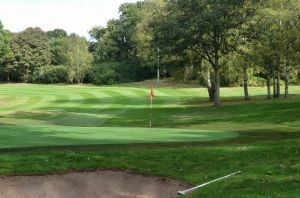 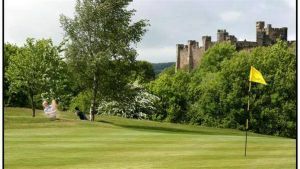 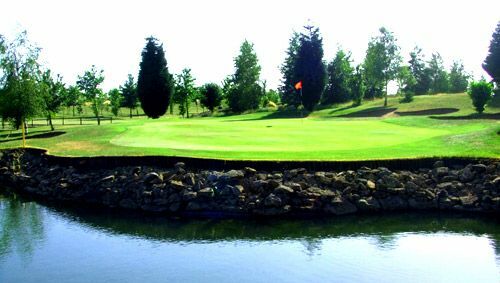 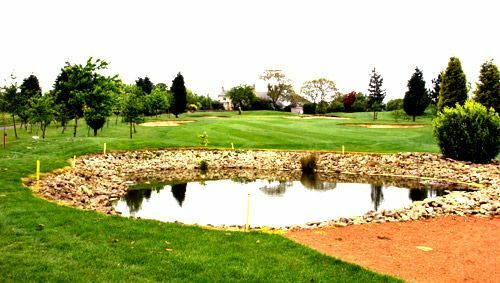 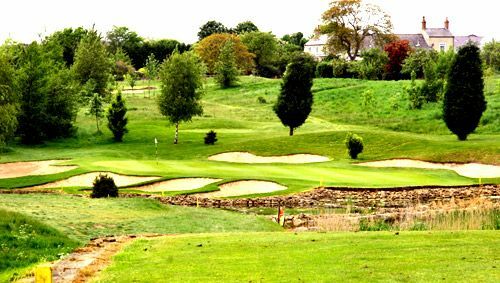 Bondhay Golf Club is set in the heart of the Dukeries, forming part of the Chatsworth Estate. 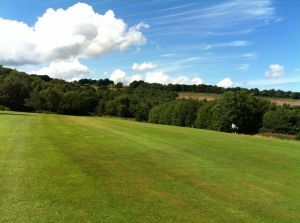 This idyllic location makes the Perfect setting for a relaxing round of golf, socialising with colleagues or clients. 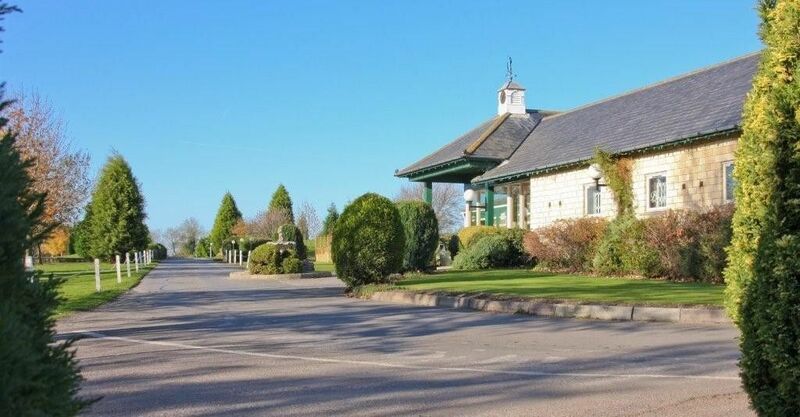 Whether you are here to challenge our Championship Standard Course, to use our Par 3 Academy Course or to enjoy a corporate or wedding function, you will find the warmest of welcomes at Bondhay Golf Club. 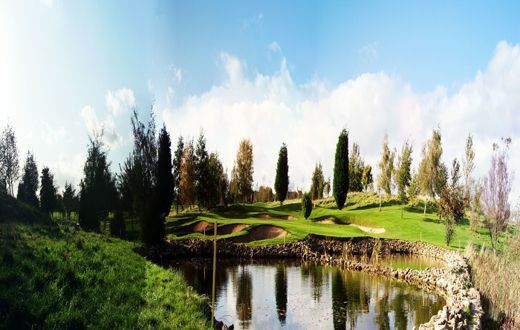 Bondhay Golf Club is not yet in our pool of Golf Courses for orders.